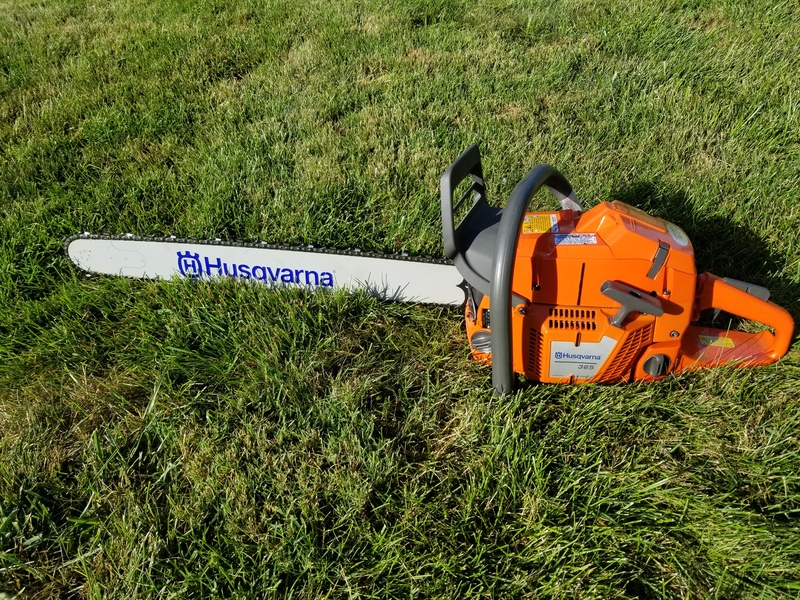 Each early registration is entered to win a brand new Husqvarna 365 Chainsaw!! Online registration can only be accepted with credit card payment. The agenda is still being finalized due to some last minute changes. Once everything is finally confirmed, CEU's will be applied for and credits updated on the agenda.